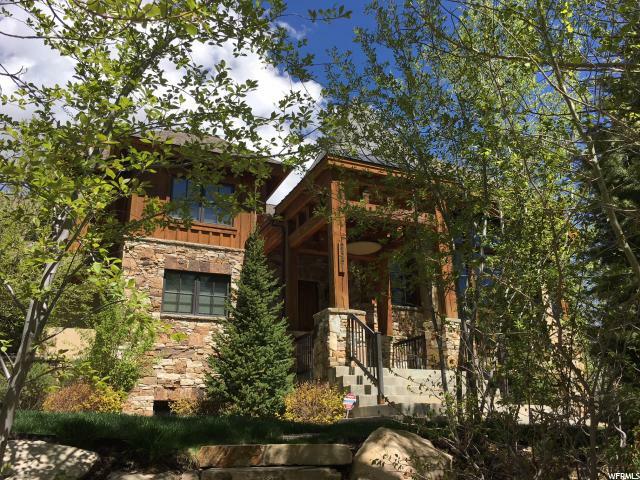 All DUTCH DRAW homes currently listed for sale in Park City as of 04/25/2019 are shown below. You can change the search criteria at any time by pressing the 'Change Search' button below. 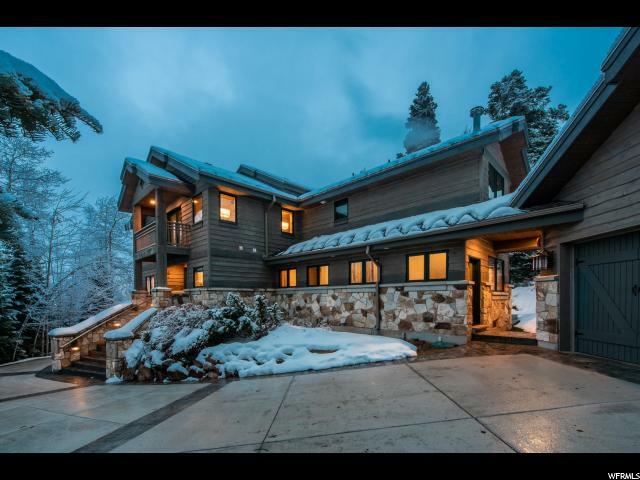 "This Elegant Private Luxury Residence is only 800 feet from the Sunrise Chairlift on a private trail right to your property...then down to your home. The location is ideal to be so close to the new Canyons Village that is under development. After skiing back to your residence, relax in your hot tub and then retire to your private theater room. Your friends and family will enjoy being with you in the Hearth Room as you prepare a delicious meal in your gourmet kitchen which is all inclusive. This home sits on one of the most desired lots in this area, due to its privacy with aspens and pine trees, which gives you privacy while being in the middle of it all!. John Shirley is the Architect"
"Are you looking for a ski-in ski-out home close to town? This tastefully updated home offers every luxury you would expect from a slope-side property. Boasting 6 spacious bedrooms and 7 elegant baths, the 6700 square feet of living space will give you plenty of room to host family and friends! You will love the game room with separate bar/kitchenette, the spacious home theatre, the master suite with steam shower, and the three car garage with heated driveway! All of this within just steps to North America's largest ski resort and a quick drive to Main Street! This dream home would be a fabulous primary residence or second home away from home! Call now for a private showing!"